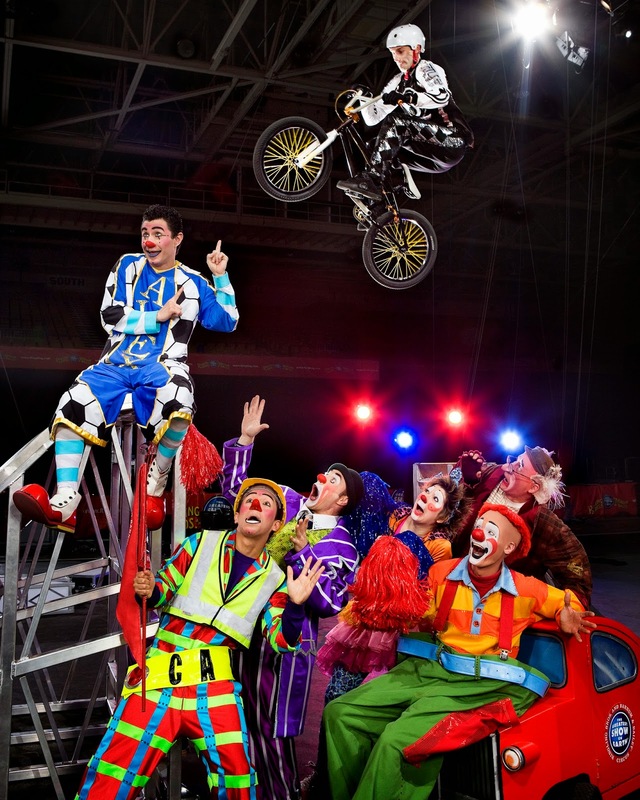 Ringling Bros. and Barnum & Bailey® Presents CIRCUS XTREME! 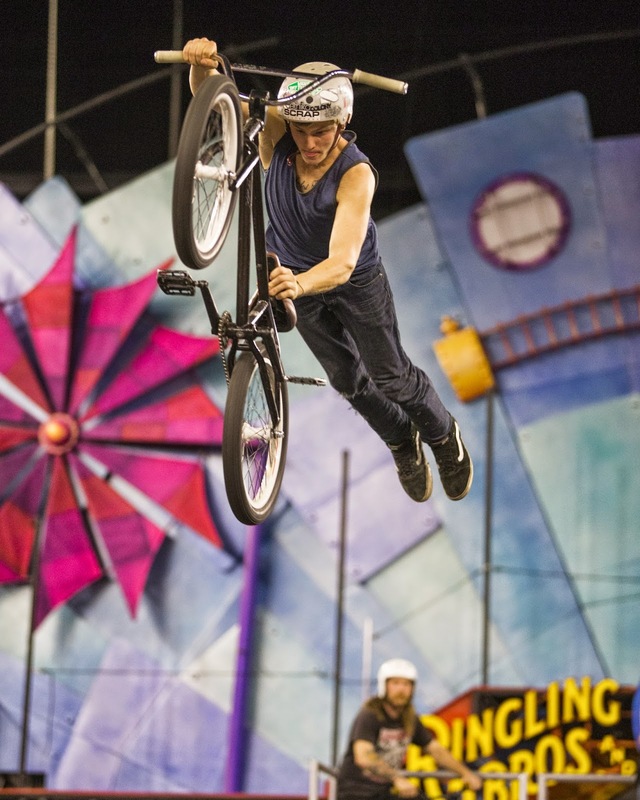 Get ready for an X-HILLERATING adventure with XTRA-ORDINARY circus artists and magnificent X-OTIC animals! It’s time to awaken the spirit of Children of all Ages and stir the imagination of your family! 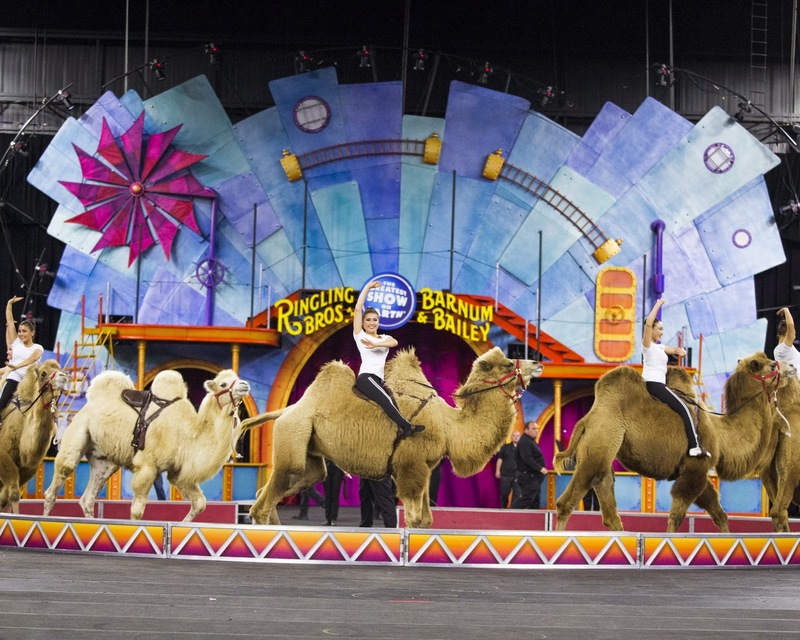 Ringling Bros.® Presents CIRCUS XTREME! It’s time to have XTREME fun with your family! Get your tickets today! Tickets are on sale NOW! $16, $23, $30, $40 & $75 | All tickets are subject to applicable taxes, service, handling and facility fee charges. 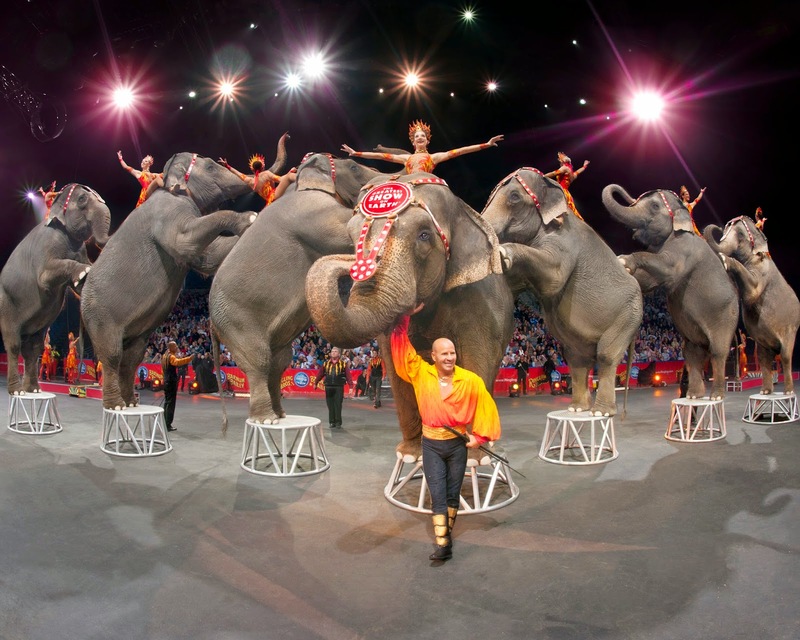 I have a giveaway for a family four-pack of tickets to Ringling Bros. and Barnum & Bailey presents LEGENDS live at the Amway Center on January 8, 2015! Enter here and Good Luck!! 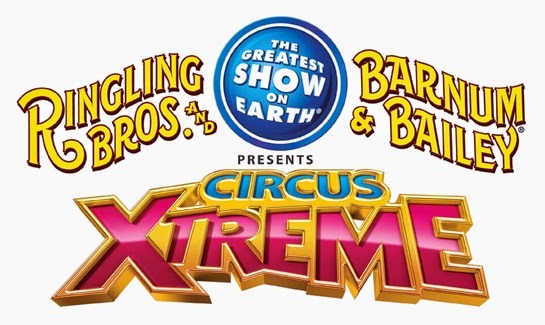 I want to go see "Circus Xtreme" because I have been seeing Ringling Bros. Barnum & Bailey shows for my entire life since I was a little kid. I met their signature clowns David and Bello on multiple occasions. I would love to take my son for his birthday. :) We went last year and he loved it. I would love to go to the circus because my 3 1/2 year old daughter would love it and my husband has wanted to rake her since she was born!